Hoortoestellen zijn er in soorten en maten. De keuze voor u hangt af van uw voorkeur en type gehoorverlies. Coselgi hoortoestellen kunnen worden onderverdeeld in twee groepen. With Behind-the-ear hearing aids, sound is routed into the canal via an ear mould or ear tip placed inside the ear. 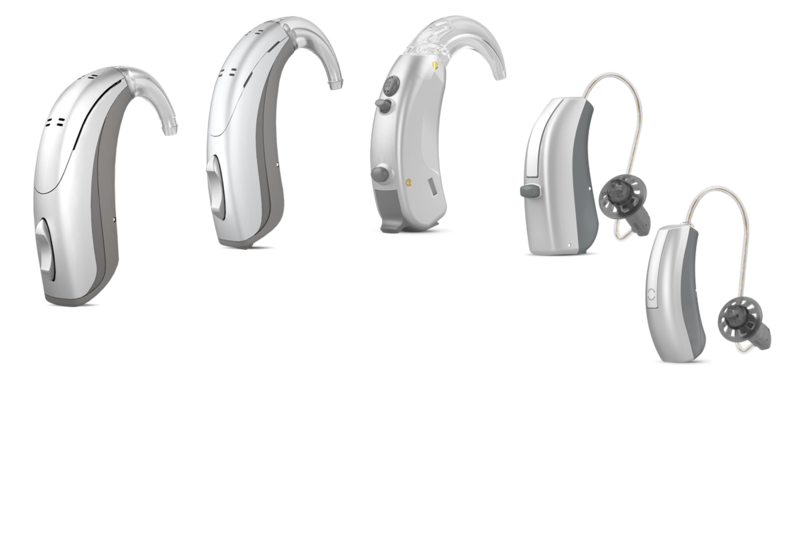 Behind-the-ear hearing aids can be used to help all types of hearing loss, and are in particularly useful for severe hearing loss. Behind-the-ear hearing aids are easy to adjust and easy to use. Hearing aids that fit directly in your ear. In-the-ear hearing aids are best suited for mild to moderate hearing problems. Uw Coselgi-audicien hoort graag van u!